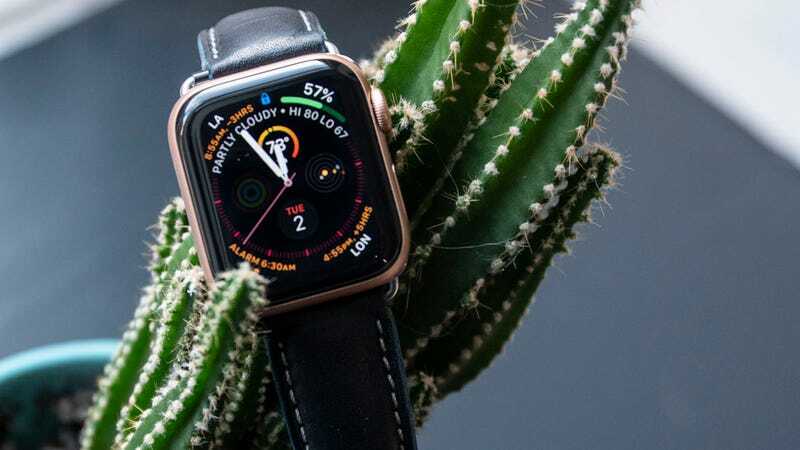 When the Apple Watch Series 4 shipped a few months ago, its electrocardiogram feature was still in the works. Not anymore. Apple just released its watchOS 5.1.2 update, which adds the highly anticipated ECG app. 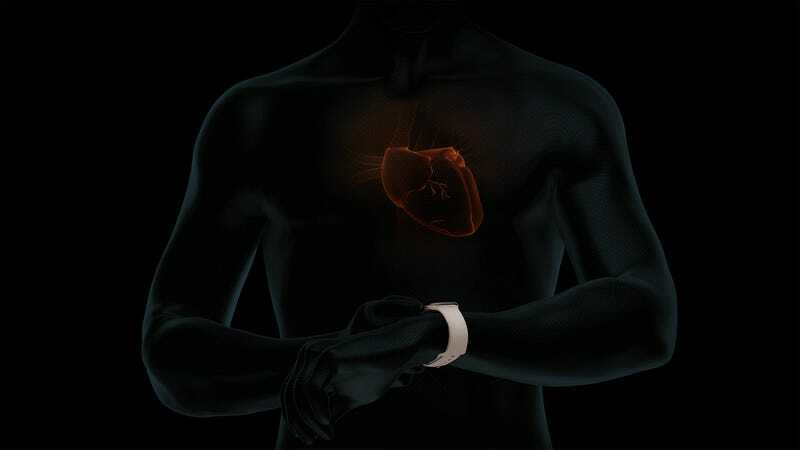 While users have already been able to get notifications about irregular heart rhythms, the ECG will take things a step further. To take an ECG, you can just open the ECG app on the Series 4 and hold a finger to the digital crown for 30 seconds. The two points of contact are the equivalent of a single lead ECG. According to Apple, each reading will be classified as either atrial fibrillation (AFib), sinus rhythm (normal), or inconclusive. Results will be saved in the Health app, and can also be exported to PDFs to share with doctors. Just take your results with a mild dose of healthy skepticism. ECGs with your doctor generally involve 12 leads, while the Series 4 is only a single lead. And while Apple did receive FDA clearance for the Series 4, it’s a de novo classification. Basically, that means it’s a novel device unlikely to cause harm, and not the equivalent of a hospital-grade medical device. Still, Apple says it conducted a trial with 600 participants with 98.3 percent sensitivity in classifying AFib and 99.6 percent with sinus rhythms. To get the new update, you simply have to go to the Watch app on your iPhone and navigate over to General. Once there, you should see a notification in the Software Update menu. If you don’t see the update right away, it might take a hot second for the rollout to reach you—I haven’t gotten it yet despite multiple refreshes. Keep in mind, however, the ECG feature requires the back crystal and electrodes in the Series 4, so if you have an older Apple Watch you’re out of luck.